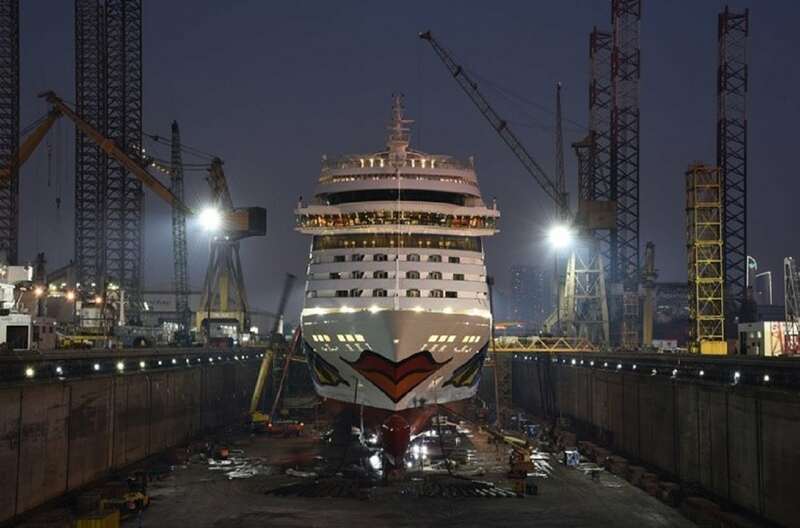 Aida Stella went to Dubai for a USD million drydocking and refit for the summer season. Years makes it’s marks, and sometimes its time for a little refit to get back in shape. After 5 years on water Aida Stella needed a change. So Aida Stella went to Dubai for a USD million drydocking and refit for the summer season. This included fitting of a new ice cream bar, new LED lighting system in the passenger areas, 3,500m2 of new carpets and upgrading of the Spa area. Aida Stella is now ready for new adventures with Dansk Wilton carpets onboard.